When I am interviewing faculty candidates, they often ask me what my vision is for their department and the College, and I tell them. 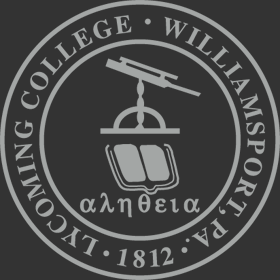 Outside of those job interviews, I rarely have a public forum to share my view of liberal arts and sciences education and how tradition has guided Lycoming College for many years in the past, and I hope many more to come. I love the liberal arts. I am the product of a residential liberal arts college, where I majored in both German and business administration, and doing so in an environment that allowed me, and in fact required me, to also take many classes in fields across the liberal arts and sciences. I value that background and am proud to work at a college that also values that approach. The public often conflates “liberal arts college” with a small, personal, and residential college setting, even if the education itself has drifted away from the liberal arts in its mission. And drifting from that education is exactly what many other liberal arts colleges have in fact been doing. In my mind, a liberal arts education involves the broad study of traditional academic disciplines with the goal that those educated within that background can then apply this broad content to new questions, and ultimately a wide array of career settings. As such, I see the liberal arts as a product that is developed through engaging different disciplinary approaches and studying diverse content. It is the educational journey, rather than an end, that makes the liberal arts an enduring educational system. Where that journey takes you is much less important for me, so I don’t see it leading to a universal conclusion. Some will end up as pragmatists, others dreamers. It leads some to liberal political views and others to conservative views. Hopefully all our graduates who drink from the stream of the liberal arts will respect the differing views of others, but at the same time will be critical thinkers and not accept complex conclusions that are presented as simple truths. As provost of the College, I must attend to the issues of the moment, but my medium and long game is to push for programs, policies, and strategies that I think will best preserve the liberal arts ethos and will lead to the recruitment and education of high-achieving students. I view programs that are often applied sounding (and Lycoming has always had a number of such programs) as conforming to that ethos when they have a base of traditional education that allows for future growth and application, rather than just being an end to a skill of the moment. For example, our business administration major is very different than those offered in formal business schools at other colleges and universities. It is less packed with narrowly specific courses, and students majoring in it still require the same broad distribution program that every Lycoming student takes. To me, that is a superior business administration program. In general, it is a point of pride for me that Lycoming College history and English majors must take a math class, that our physics students take plenty of humanities and arts classes, and that all students study a language. That our education certification students all major in traditional academic disciplines is a liberal arts strength. Lycoming students of every major learn to think critically, communicate clearly and view things from a broad, interconnected lens. We don’t just keep doing the same things, asleep at the switch. Rather, we innovate, adapt, and add new programs and opportunities within the context of our liberal arts approach. I believe that experiential learning — such as internships, research opportunities, and study abroad — opens the eyes of students and enriches them beyond what is learned in the classroom. We have made great advances here recently, and I will continue to push for further growth in experiential learning opportunities for all majors. With students, I am always thinking about what moves will allow us to recruit more of the very best scholars, creators, and performers who can benefit from the Lycoming liberal arts experience. I am proud of our increasingly heterogeneous student body, which is now both domestically and internationally diverse, and this transition has helped to enrich the educational experience for all of our students. To return back to the frequently held definition of liberal arts colleges (small, personal, residential), I do believe that those elements make for a superior education. When students begin their Lycoming experience, I want them to be in a residential environment with energetic, physical classrooms alongside arts, athletic, leadership, and service opportunities. To conclude, Lycoming College is a small, residential college with an excellent liberal arts approach to education. That is where we are and where I hope that we stay. As a good liberal arts student, I may well change my thinking in the future, but for now, this is where I stand. 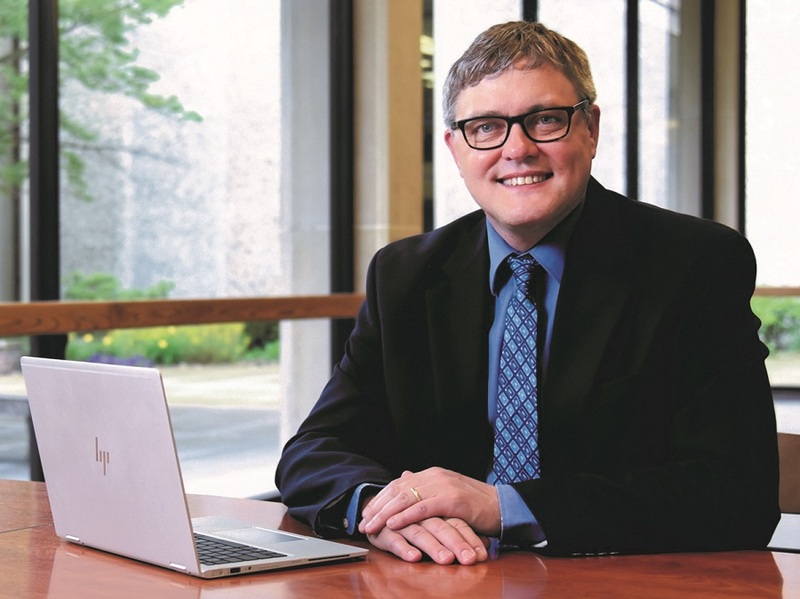 Philip Sprunger, Ph.D., was named provost and dean of Lycoming College in 2011.